Ali Asgar is a known face in comedy world. He has worked in many television series and movies. Currently he is known as Dadi an exceptional role he plays in Kapil Sharma’s show at colors. Net Worth: 8 Million Dollars. However, these are taken from various sources and we cannot confirm the same. Ali Asgar was born in Mumbai, Maharashtra. He went to St Joseph High School, Mumbai. 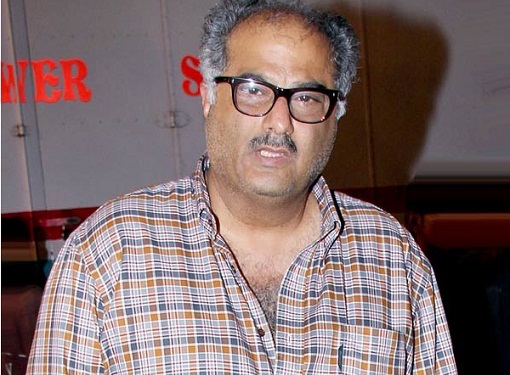 He is married to Siddika Asgar and have two children namely Nuyaan Asgar and Ada Asgar. He pursued Bachelor of Arts in Political Science and did a course in Hotel Management and catering. He started as a child artist and his first serial was Ek Do Teen Char in 1980s over Doordharshan. He played one of those 4 kids who portray as detectives and worked against social evils. He is known for his height 5’ 3’’ in comedy shows and turned out popular including Dil Vil Pyar Vyar.The story revolves around two colleges where one is completely boys and the other college is completely girls. 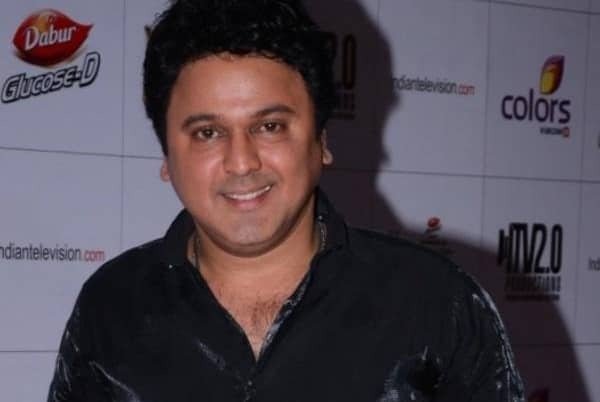 Ali Asgar is famous for his acting in this serial and the comedy made this soap a huge success.His other popular character was from Kahani Ghar Ghar ki as Kamal Aggarwal. He also played as inspector Raj Aryan in F.I.R which was aired in SAB TV. He also appeared in the TV serial Jeanie and Juju. He plays the lead role in Jeanie and Juju which was inspired from the American tv soap serial called ‘I dream of Jeanie’. Ali asgar plays the role of a pilot who discovers a 2000 year old Jeanie and the story revolves around funny adventures. His film career also has been very prominent. He acted in Tees Maar Khan, Sunday, Agneepath, Do Knot Disturb, Partner and Shortcut etc. He also did anchoring for the show Shaadi 30 Million ki. He was awarded for the best supporting role as Dadi for Kapil Sharma’s show. His Debut movie was in Jaanam Tere Naam (1992). His favorite food is Kebabs and Parathas. He follows Islam as his religion. His favorite movie is Mughal-e-Azham and The Godfather. Ali Asgar entertains the audience to his full capacity and has been in industry for a very long period. We hope he makes people laugh like he does with his sense of humor and his noticeable height.